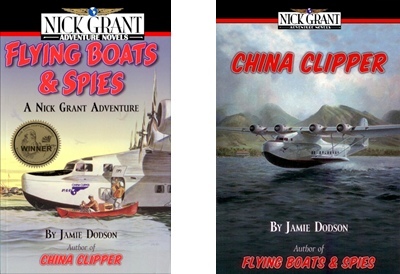 Guest Jamie Dodson, is author of the Nick Grant adventure novel series, including Flying Boats & Spies, and China Clipper. Jamie is a Technology Protection Officer for the Security and Intelligence Division, US Army, Aviation and Missile Research, Development and Engineering Center (AMRDEC), Intelligence Division. He has over 30 years of experience in Intelligence Operations for the US Military. 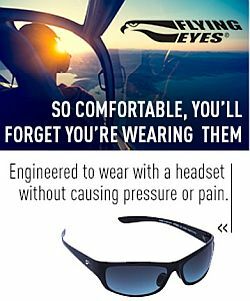 He’s served with Special Operations, Army Aviation, Airborne Infantry, and Military Police and has worked operations all over the world. In this week’s Australia Desk report: Grant assumes high office, Virgin Australia introduces business class, Qantas announces A380s on the Sydney – Hong Kong route, Strategic Airlines re-brands as Air Australia, 3rd KC30A tanker enters RAAF service, they hijack Grill The Geeks! This week on Across the Pond, Pieter welcomes back Gareth Stringer and Tim Robinson as they continue their conversation from last week and talk about the new proposed Register in the Channel Islands and the good friends at Ryanair. Find Gareth at www.globalaviationresource.com and Tim at www.aerosociety.com. This entry was posted in Episodes and tagged Book, Clipper, Embraer, Flying Green, tarmac, United Airlines on November 15, 2011 by maxflight.